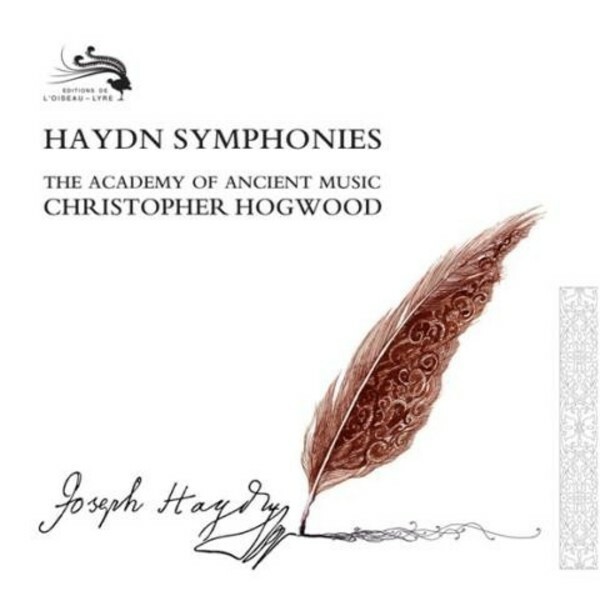 This series devoted to Haydn’s symphonies was probably the most ambitious recording project that Christopher Hogwood embarked on, and one of the most impressive that has been undertaken in the world of period instruments. This project not only spread awareness of the output of ‘the father of the symphony’ but also provided an interpretation closer to the spirit and wishes of the composer. Developed by Universal Music Italy, the set is offered internationally for the first time and includes newly commissioned notes in English and Italian.